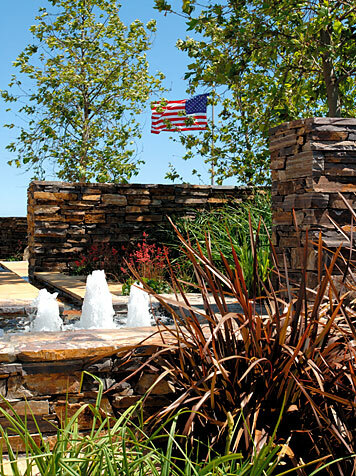 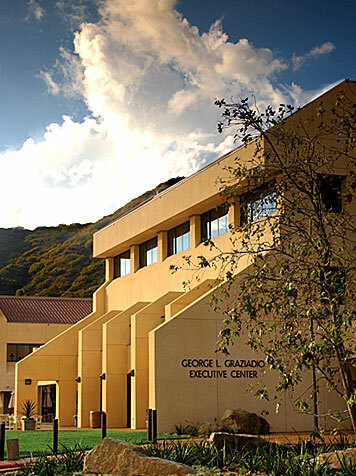 to the Villa Graziadio Executive Center at Pepperdine University. 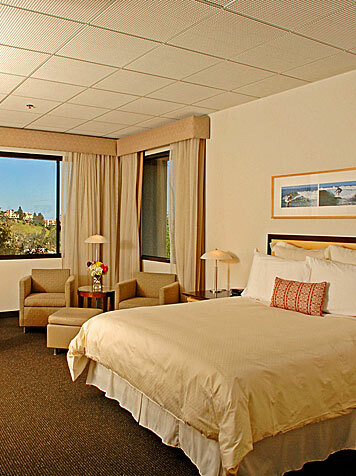 The Executive Center is a full-service conference facility specializing in training and seminars, providing the perfect environment for success. 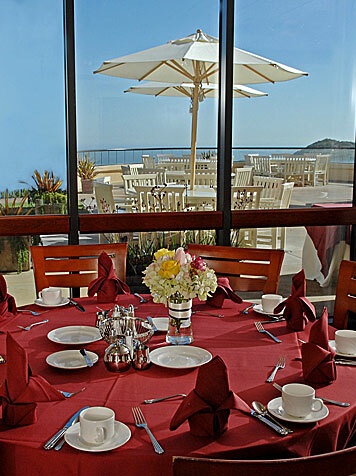 The Executive Center is located on Pepperdine University's Malibu campus nestled between the Pacific Ocean and the Santa Monica Mountains. 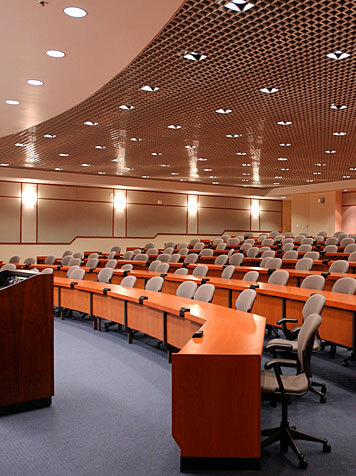 With over 45,000 square feet of dedicated meeting space, the Executive Center provides state-of-the-art audio visual, exceptional food service, and an environment conducive to learning.